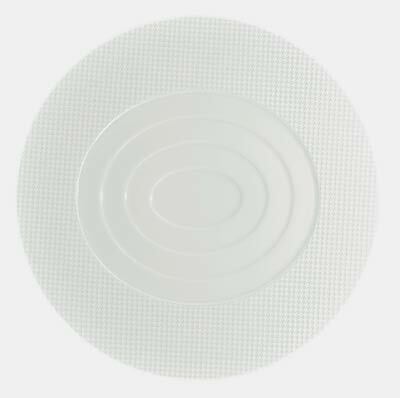 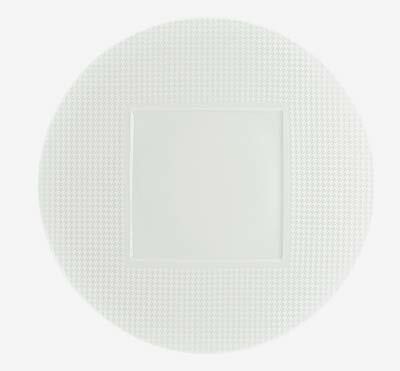 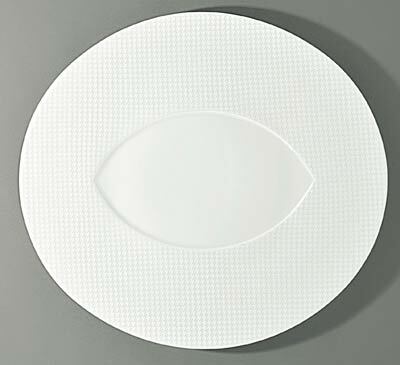 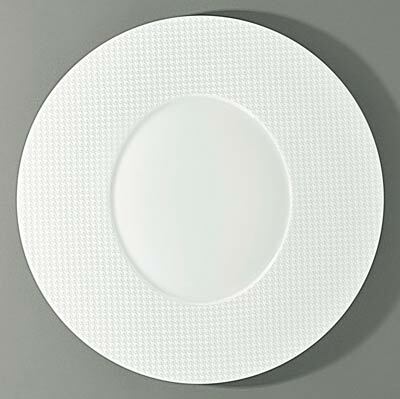 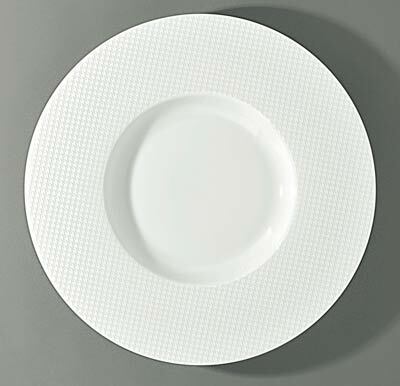 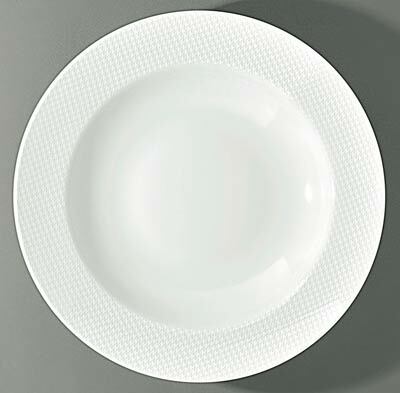 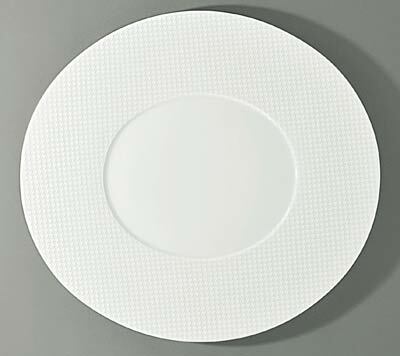 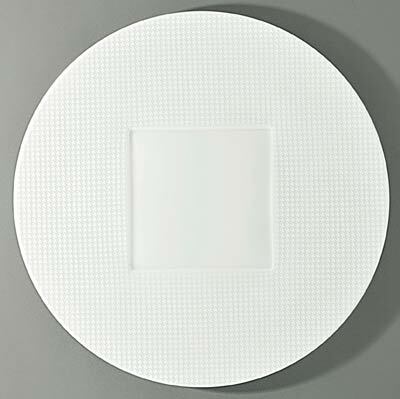 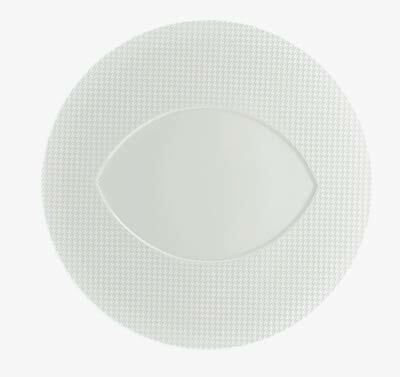 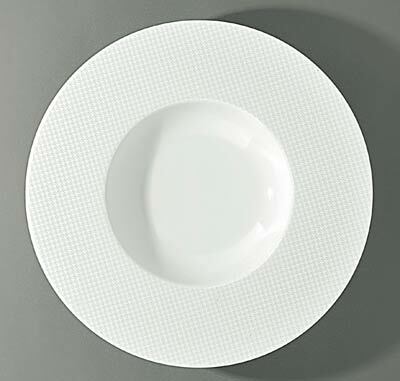 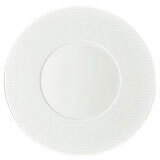 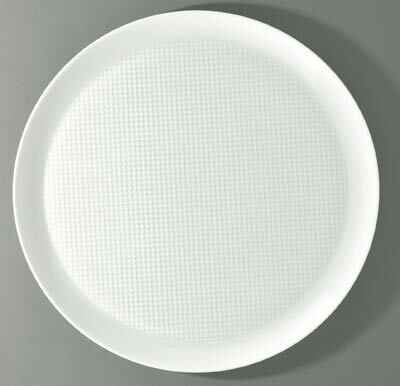 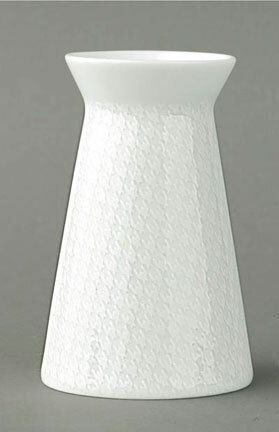 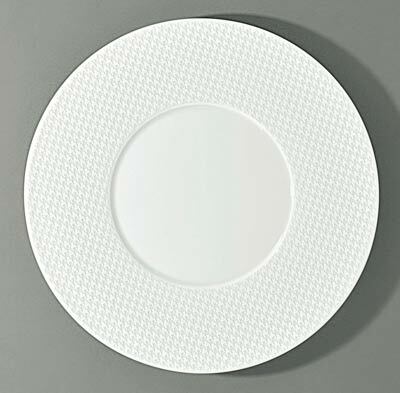 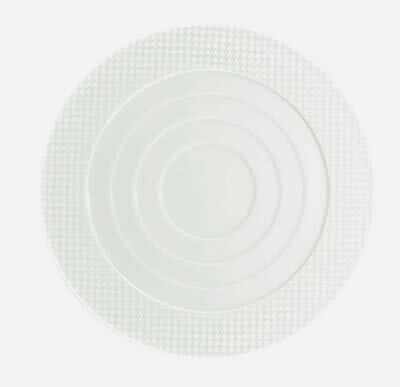 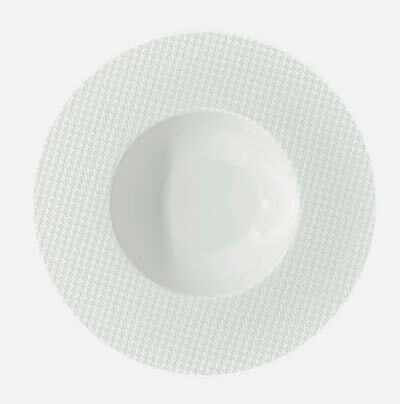 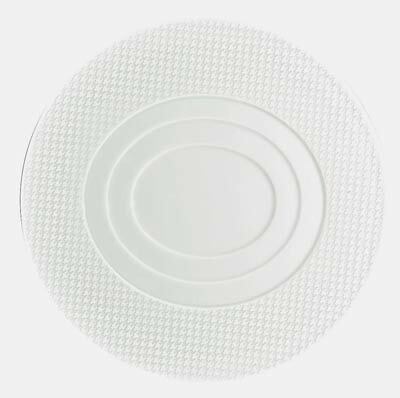 Created by world famous chef Thomas Keller (of The French Laundry, Per Se, and Bouchon fame), Checks dinnerware has a tiny shiny and matte checkered pattern. 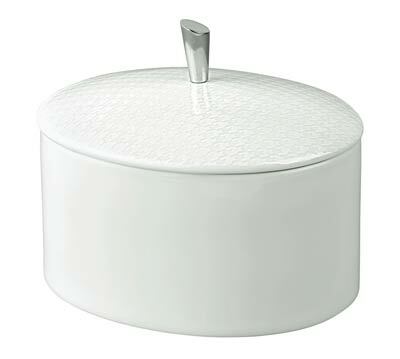 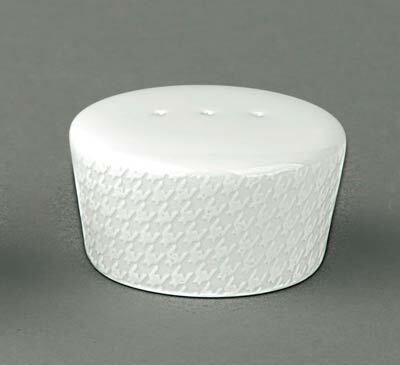 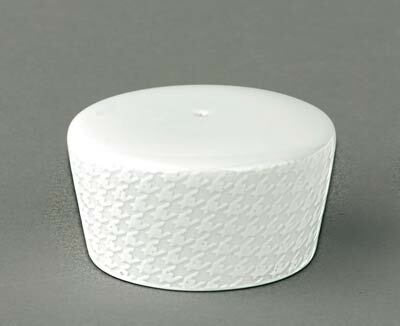 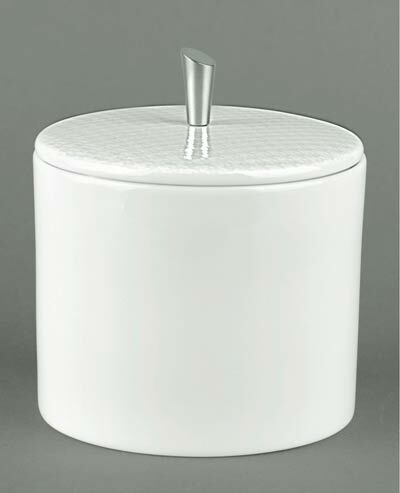 Most pieces have extra-wide rims to show off your cooking. 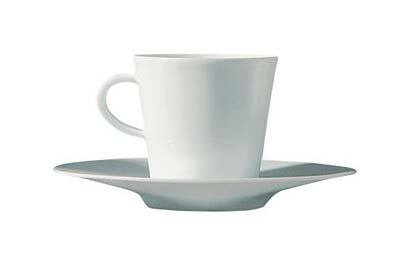 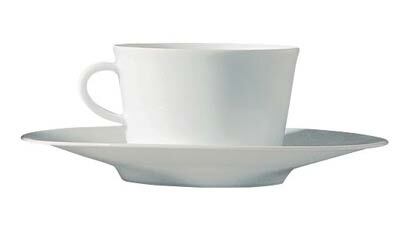 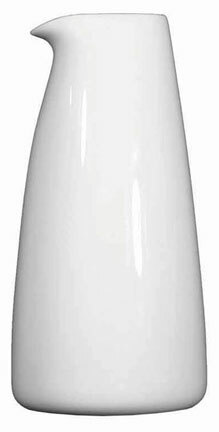 As beautiful to look at as it is to use, this is the ultimate restaurant dinnerware set. 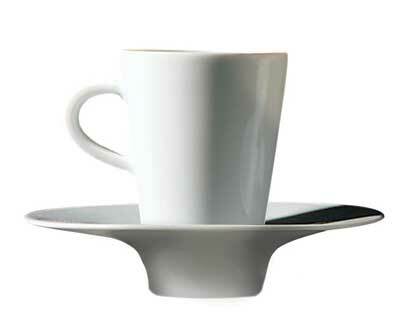 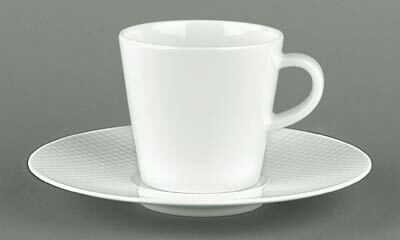 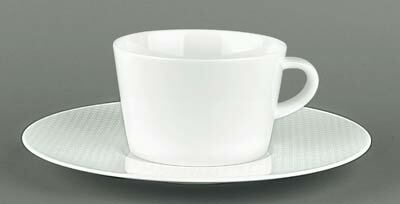 Cups are from the Hommage line and have no check pattern. 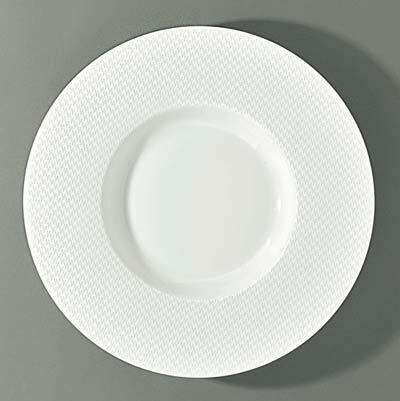 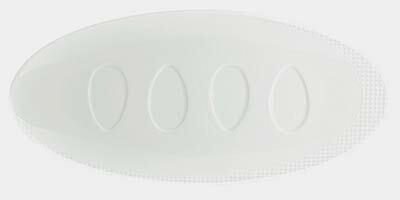 Five-piece place setting includes dinner plate, salad plate, bread/butter plate, teacup, and saucer. 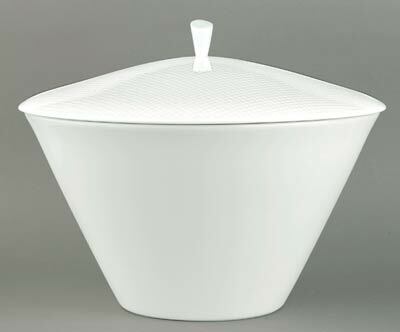 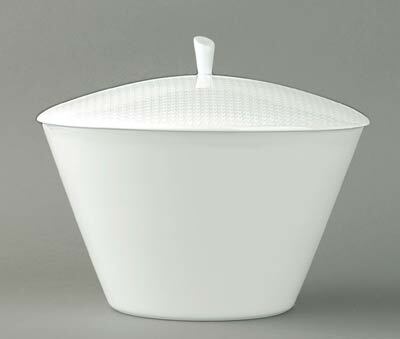 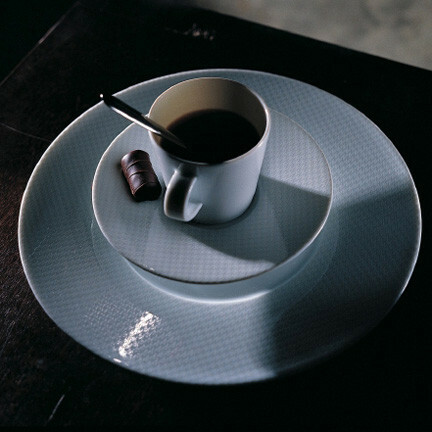 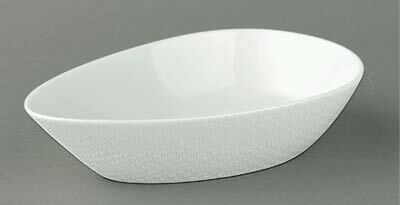 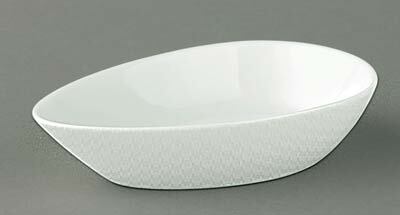 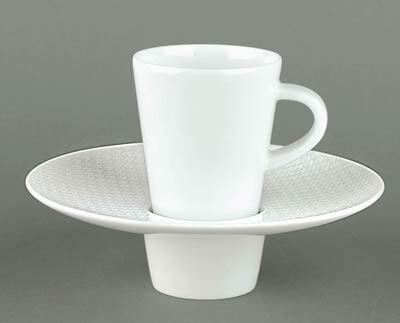 Where Can I Get the Dinnerware Used at The French Laundry and Per Se? 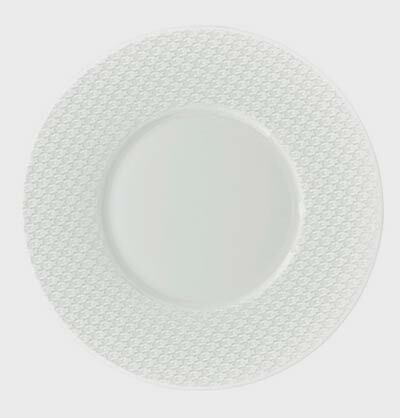 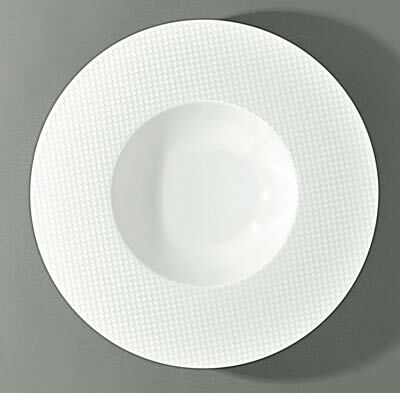 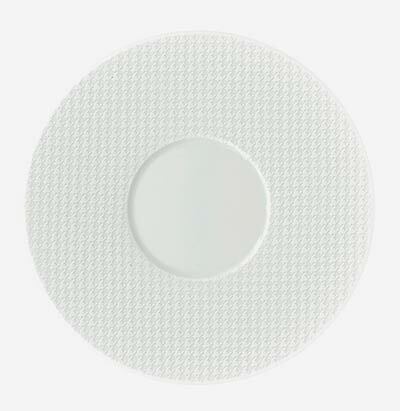 What is the Difference Between Chef Keller’s Hommage and Checks Dinnerware? 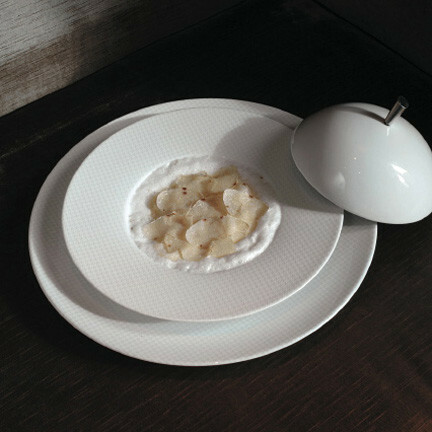 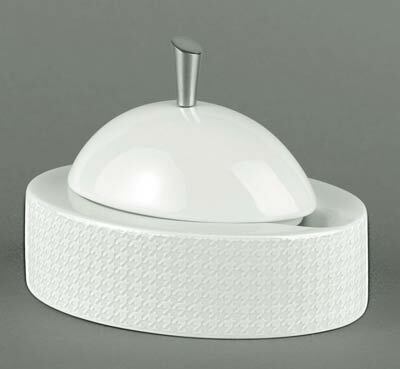 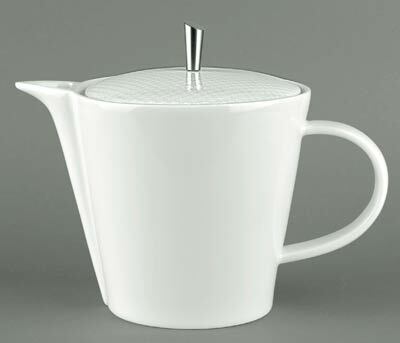 Designed by Thomas Keller of The French Laundry and per se to showcase his cooking at its best.